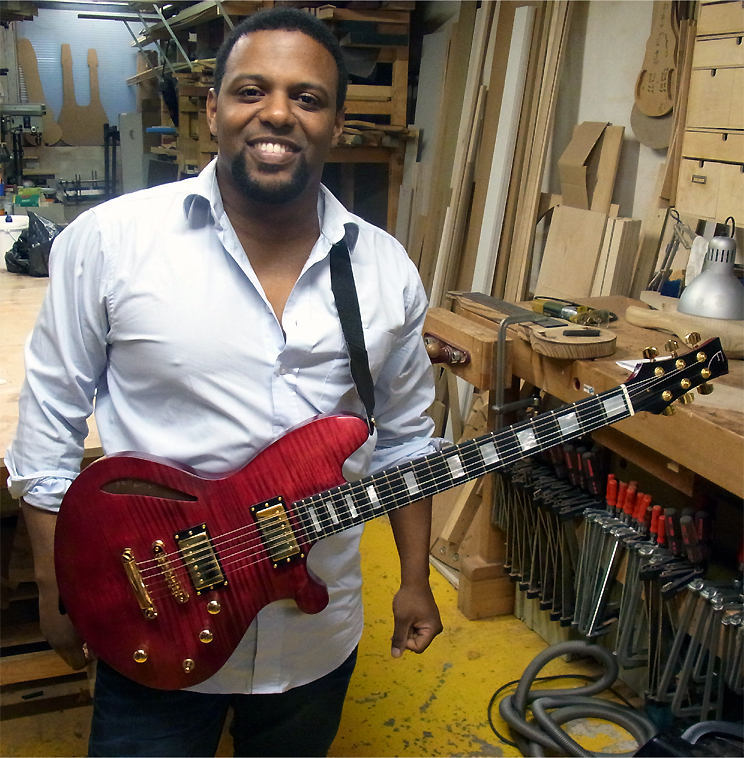 Lollar “Royal T” & “J-Street” pickups now in stock! To complete Fern’s full stock of Telecaster pickups, I added the new “Royal T” neck pickup and the new “J-Street” bridge pickup. The “Royal T” is basically a strat-style neck pickup dimensioned to fit in a standard telecaster neck routing. For some people, including me, the standard telecaster neck pickup is not working great. 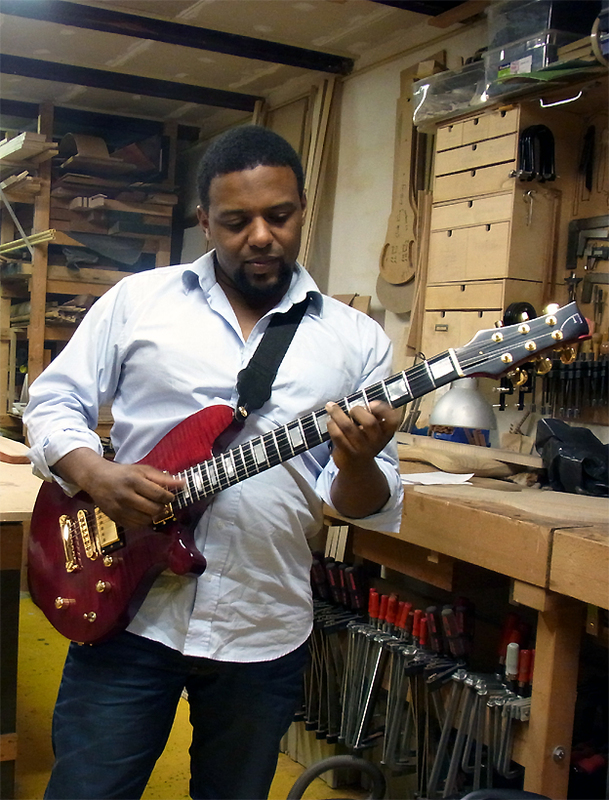 I like to fit in P90’s, Wide Range humbuckers, Charlie Christian pickups, or what so over in the neck… This pickup is plug-and-play. No routing required. It looks cool too! 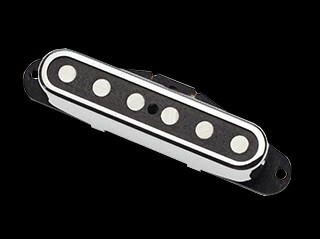 Our newest neck pickup for Telecasters! 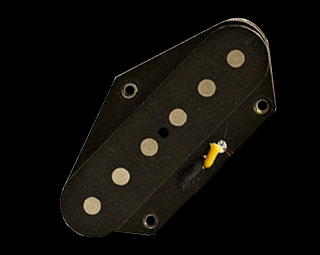 We’ve had many requests for a Tele neck pickup that really sounds like a Strat. Done! Combining a custom nickel pickup cover (we designed and had made in the US), a special selection of magnet type and length, and coil wire that would typically be used on a Strat pickup (42 gauge heavy build), the results are a deeper, clearer, glassier and punchier tone. Stratty! Think “Blonde meets Blackface”… Vintage style cloth covered lead wires, Alnico 5 magnets. 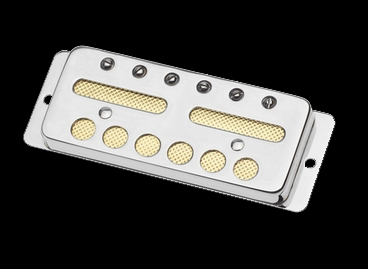 The “J-Street” is a hot bridge pickup with an output to match a P90 or humbucker type of neck pickup. Not a vintage Telecaster sound, but still Telecaster-like! Long part of the Lollar “secret menu”, the J Street is now online! A hotter, fatter version of our popular Special T, the J adds more low end and upper midrange, with a top end that leans more towards the P90 and humbucker world. 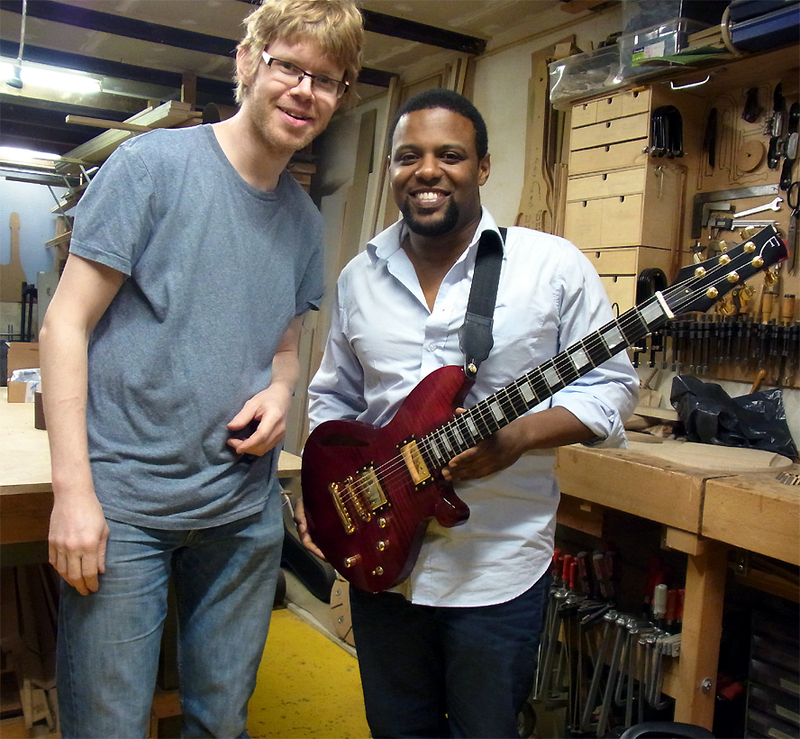 It pairs really nicely with our Regal humbucker, or any fatter, hotter neck pickup. Flat pole design with graded Alnico 5 magnets. Vintage style cloth covered lead wire. Wax potted.